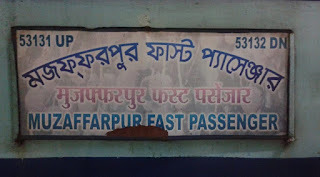 If you are a regular passenger of Muzaffarpur Sealdah Fast Passenger Train then this article is for you. 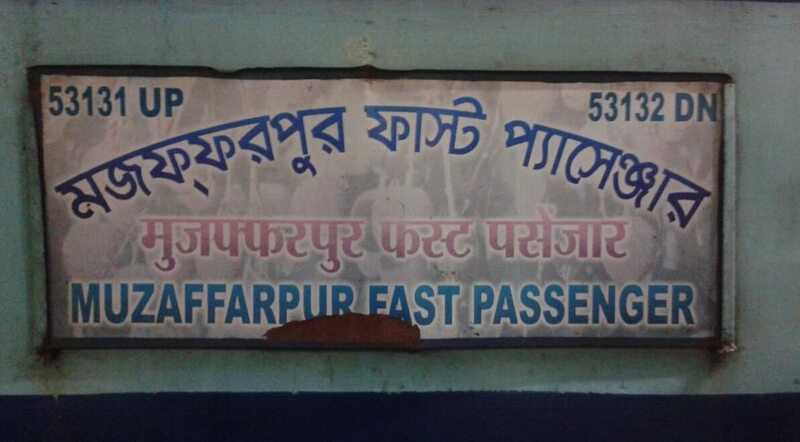 The timetable for Muzaffarpur Sealdah Fast Passenger Train has been changed. Now, this train is Scheduled to departure at 7:40 am every Sunday. Previously, it departures at 7:00 am every Sunday. Besides these Railway has also changed the timetable for DMU trains of Raxual, Muzaffarpur, and Samastipur. Now, Train No. 63215 from Samastipur to Muzaffarpur now departures at 3:55pm. This train takes approximately 1 hour 20 minutes to reach at Muzaffarpur Jn. from Samastipur Jn. Moreover, Railway also changes the timetable for DMU trains from Samastipur to Muzaffarpur Jn. (Train No. 63269), Samastipur to Siwan (Train No. 55021). This timetable changes back from August 15 this year. You can also find the updated schedule on Time Table boards available at Railway Stations.